Happy Thanksgiving! 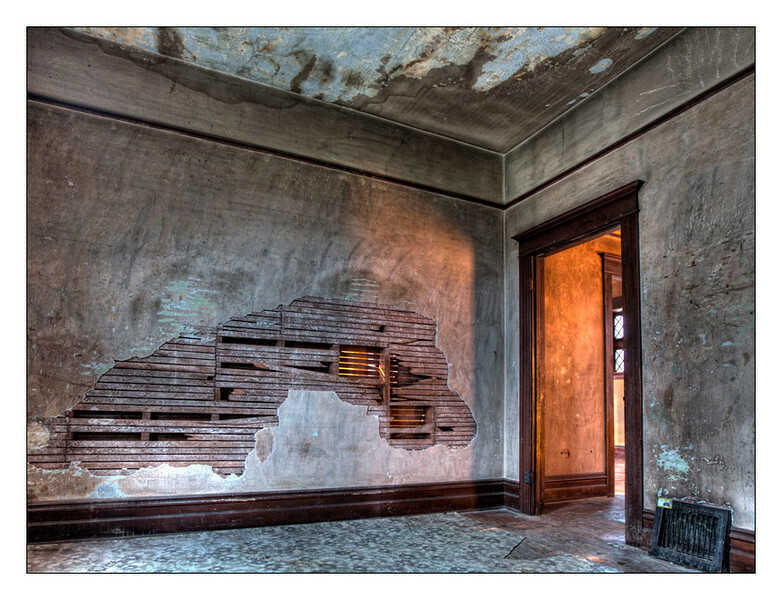 It's been a laid-back day around here but I went to revisit a damaged but awesome old house this afternoon. There is layers upon layers of filth and neglect but under that is a really interesting and totally solid old home. If you look at the floor you can see the remnants of a linoleum area rug.